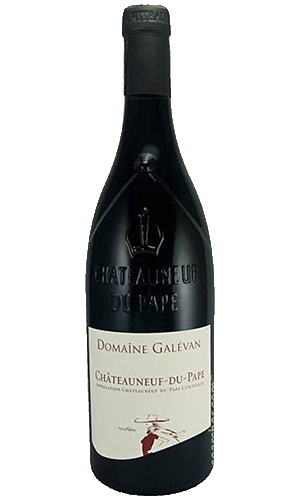 The 2010 Chateauneuf du Pape is one of the finest traditional cuvees I have tasted as well as a sleeper of the vintage. Made from 90% Grenache and 10% Mourvedre from 55-year-old vines, it exhibits a dense ruby/purple color as well as a stunning perfume of creme de cassis, kirsch, incense, licorice and a vague notion of beef blood and roasted Provencal herbs. All of the fruit comes from vines planted in the northern end of the appellation. 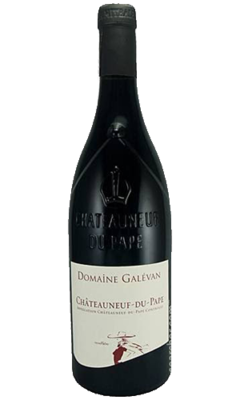 This exquisite, full-throttle Chateauneuf du Pape should drink well for 15 or more years. It is a major star of the vintage, and probably is reasonably priced as well.